← Happy 150th Birthday, Juliette!! 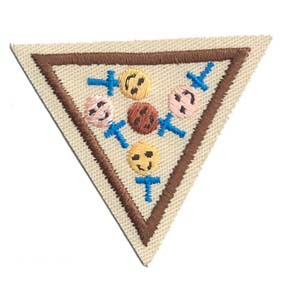 Posted on November 2, 2010, in Badges, Brownie Try-Its, Brownies (Grades 2-3) and tagged badge, Brownie, history, try-it. Bookmark the permalink. 1 Comment.